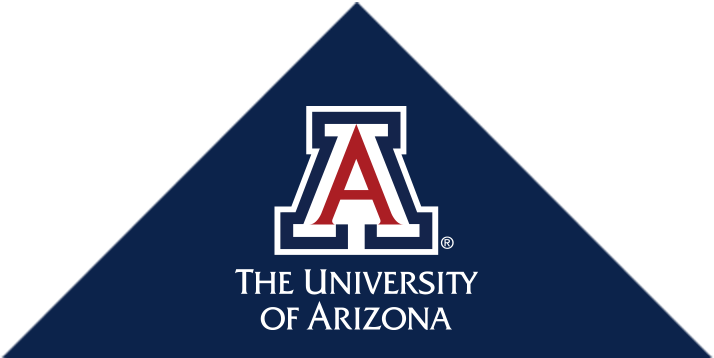 The Office of Continuing Medical Education at the University of Arizona College of Medicine - Tucson provides a wide range of educational activities for physicians and other health professionals. Click the quick link below that best fits your needs or explore the menus above. Presentations will be given by a broad range of scholars who research and write on a range of issues in the history of medicine. The themes addressed are comprehensible to all health care providers, making the content and conclusions accessible to the participants regardless of their main professional identity. Register: View a list of course locations and dates.